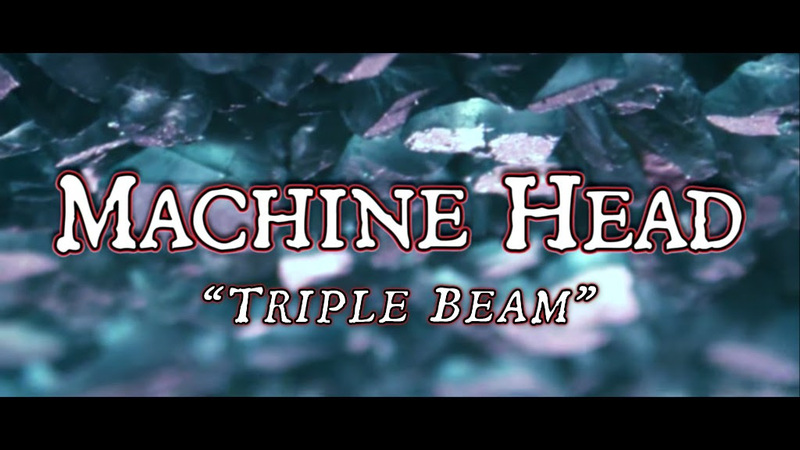 Home > CONTENT > COLUMNS > MACHINE HEAD release “Triple Beam” lyric video; on tour now! 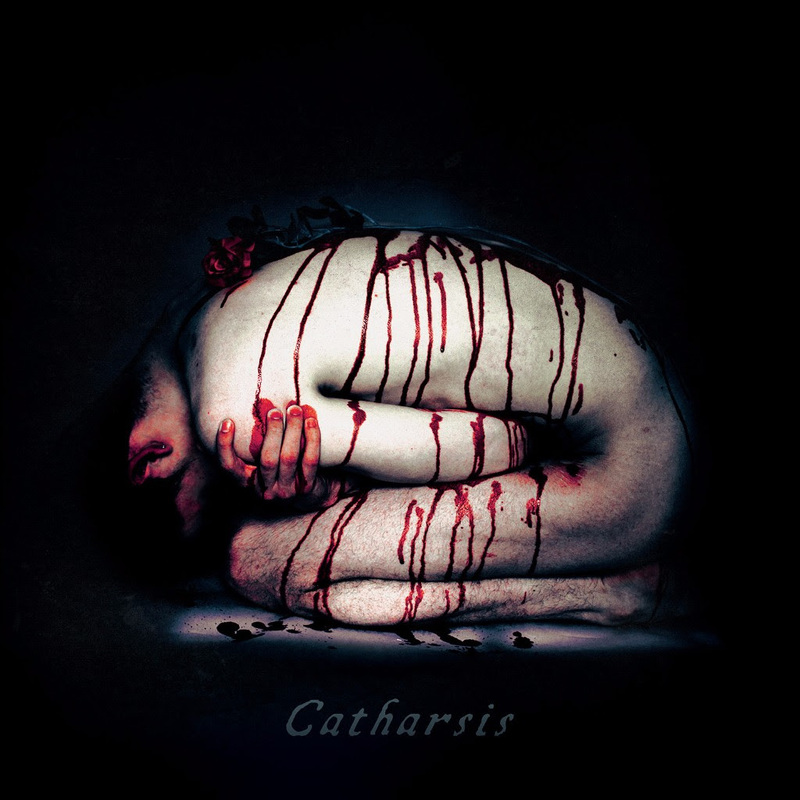 The dates will mark the final shows of long time members Dave McClain (drums) and Phil Demmel (guitars), and will include 6 rescheduled dates from the first leg were vocalist Robb Flynn contracted a severe viral bronchitis lung infection that lasted for 7 weeks. 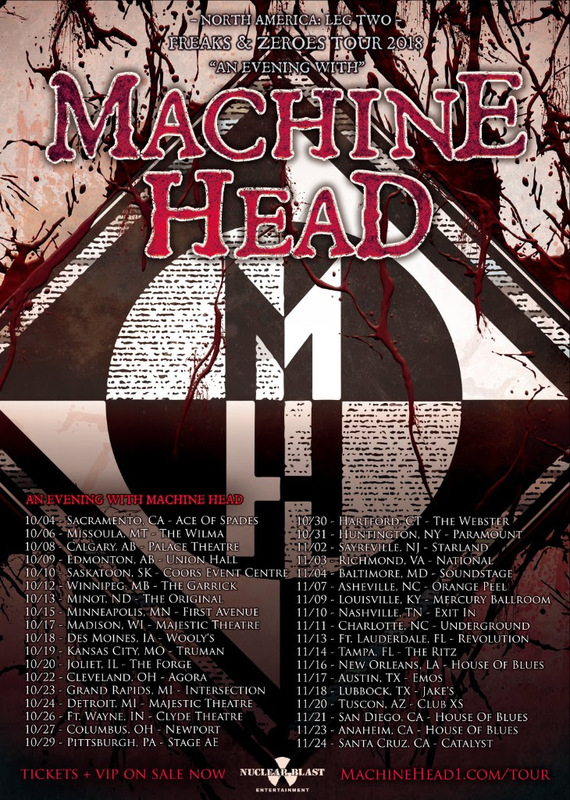 The band is once again will be giving fans “an evening with” MACHINE HEAD, playing over 2 1/2 hours of classic and new material!